Quirky NY Chick: Flaunt - "I Don't Wanna Fall Asleep"
Today we have for you "I Don't Wanna Fall Asleep" from Flaunt. The track is from their album Rave Noir. 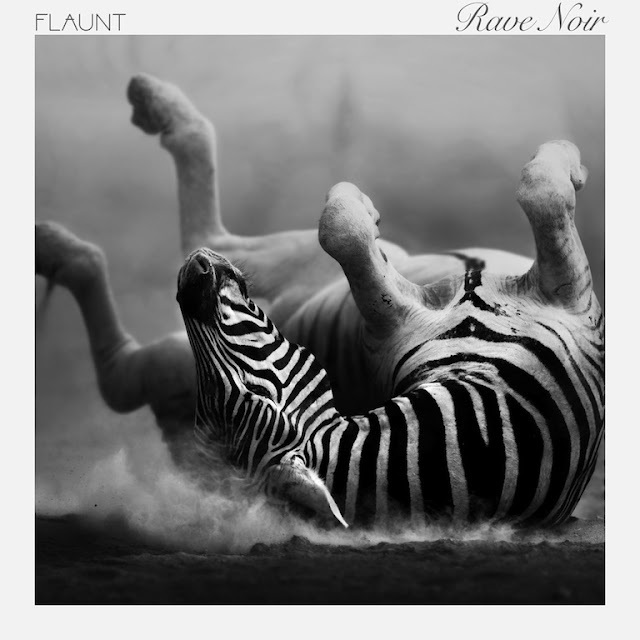 Rave Noir was released March 2016. You can pick a copy up HERE.